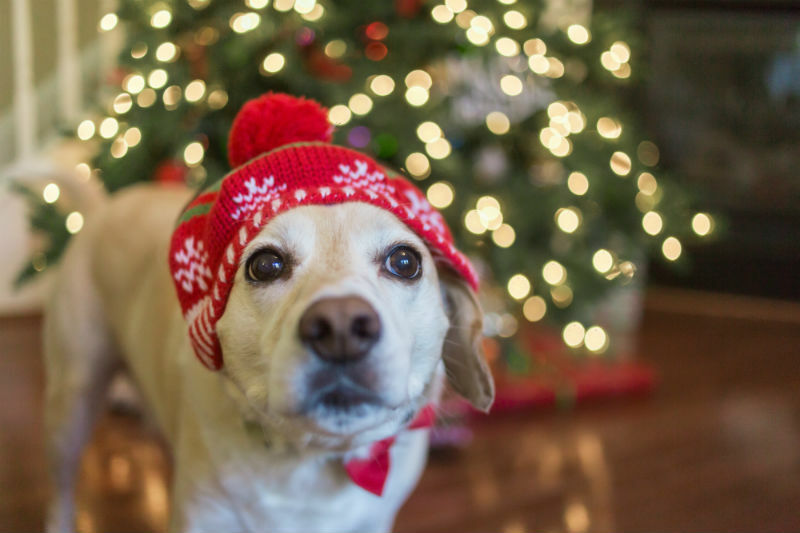 5 Holiday Tips for Our Pets | Full Circle Vet Alt. The holidays are an exciting time for everyone! It is also one of the busiest times at the veterinary hospitals. The holidays can bring extra dangers to our furry friends that can end up with a visit to the doctor and maybe a hefty vet bill. 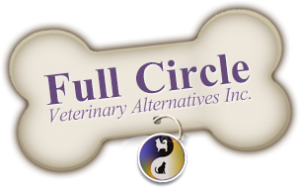 At Full Circle Veterinary Alternatives we want to help you prevent your fur baby from ending up in the emergency over the holidays, follow these few tips to keep them safe. Alcohol: Just like children, make sure all alcoholic beverages are out of your pets’ reach. If they ingest this adult substance, it can cause your pet to become very ill. Some cases of alcohol poisoning in pets have ended in coma or death. Decorations: It’s fun to decorate your house with pretty things, but sometimes your pets can mistake them for toys. Try to stay away from decorations like tinsel or small objects as they can be swallowed leading to an obstruction of the digestive tract. Symptoms of ingestion can be severe vomiting, dehydration and sometimes surgery is the only treatment. 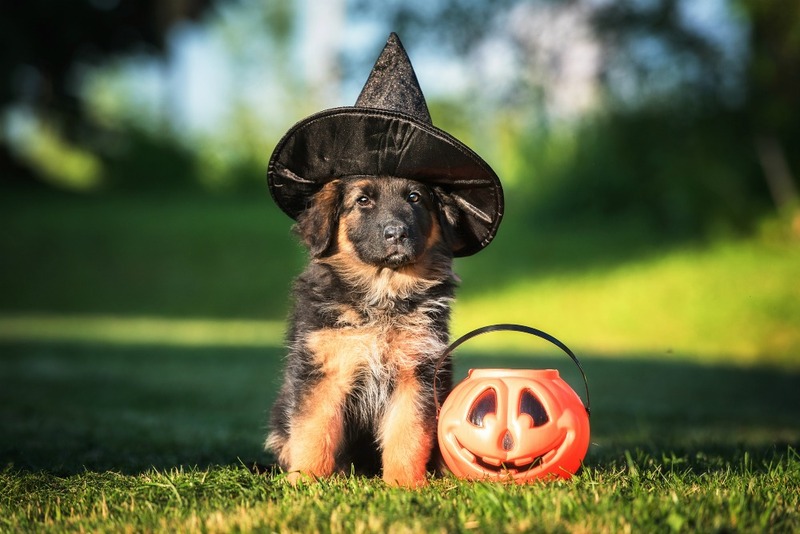 Fatty foods and chocolates: The holidays are a time for good food and tasty sweets, but this doesn’t mean we need to give our pets a bite too. There are many foods we need to keep away from our pets. To list just a few: Chocolate, anything sweetened with xylitol, fatty foods, spicy foods, cooked bones, sugary baked goods and sweets like candy canes. If you feed your pet holiday food or treats, it could lead to pancreatitis, toxicity, obstruction, vomiting, diarrhea and even death if xylitol or chocolate overdoses occur. Noisy company: The holidays are a great time to visit or have visitors. 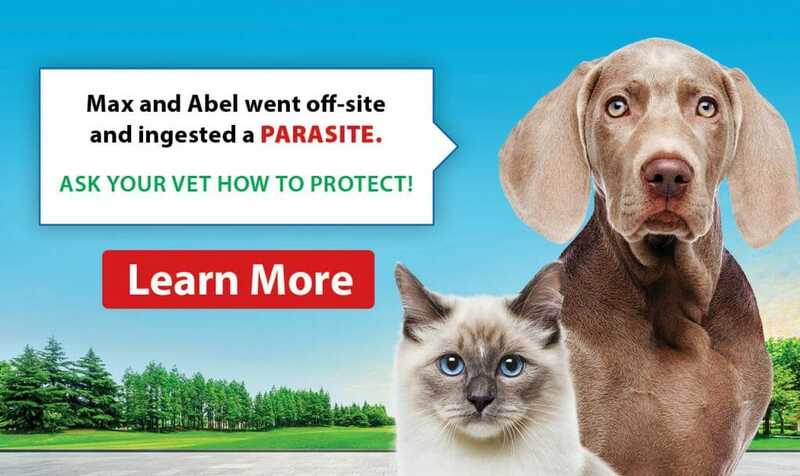 While this can be a fun time for us, sometimes it’s not so fun for our pets. Allowing them a safe and quiet place to escape when the humans get loud and overwhelming is key to stress reduction over the holidays. This will also prevent your guests from slipping your pet something they should not be eating such as a cookie off of the coffee table. Christmas Tree: Nothing smells better than a freshly cut Christmas tree in the living room. What you probably haven’t thought of though is how many dangers can come when bringing this into our home. Make sure all trees are securely tied to the wall to prevent them from crashing down on our little fur angels. The water in the tree pot can also be toxic to our pets if ingested. Be aware of how low you place tree decorations as they can get knocked off with a swish of a tail, or swat of a paw. They are sparkly and glittery and look very appealing to pets with a curious eye. Christmas lights are a must when decorating a tree, but just remember, pets could get tangled and choke or electrocute themselves if chewing on live wires. ALWAYS remember to unplug your Christmas lights even you go to sleep or are not home. This can prevent our pets from getting electrocuted, or worse, set the house on fire.